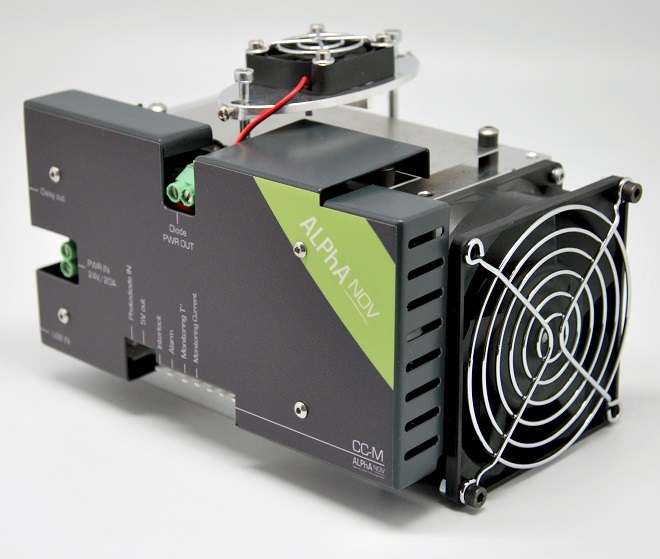 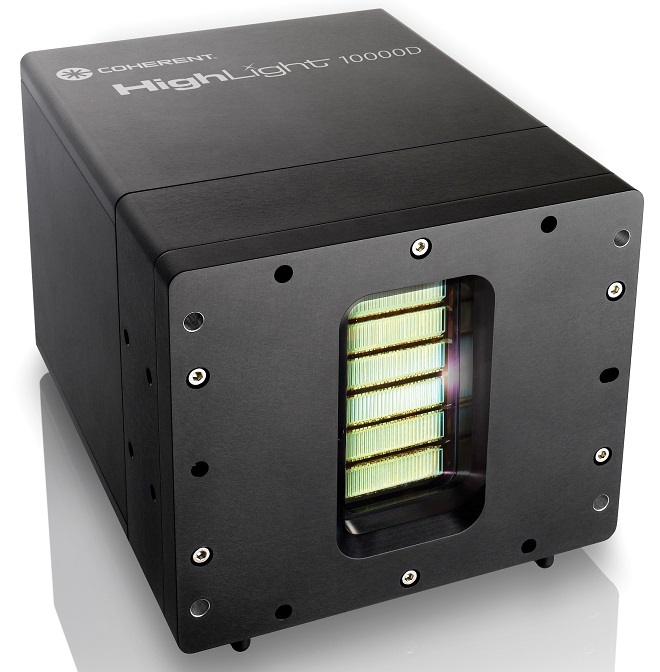 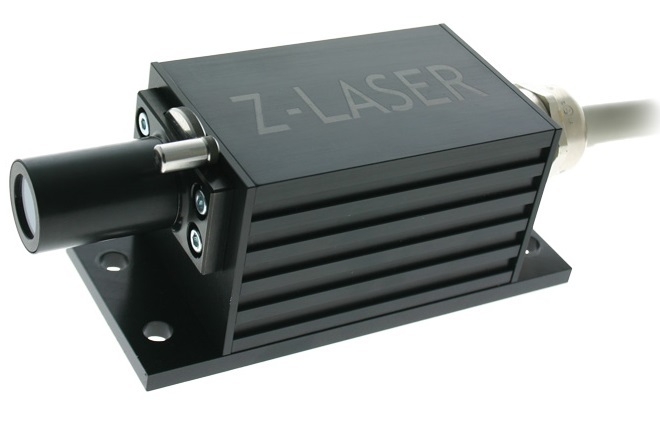 The single-mode Cool & Control module (CC-S) drives and cools external standard butterfly laser diodes. 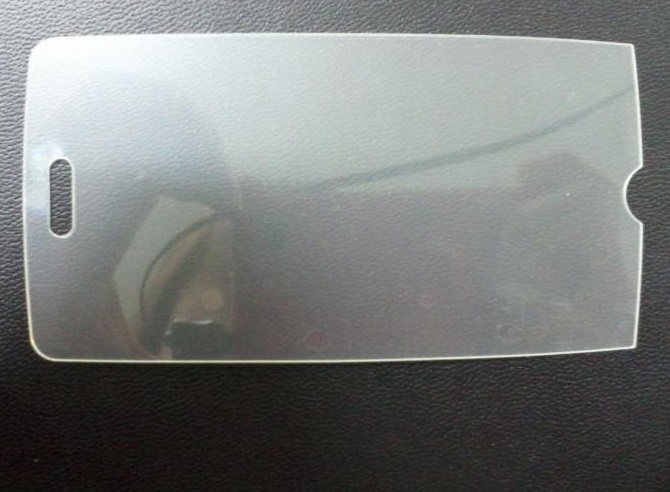 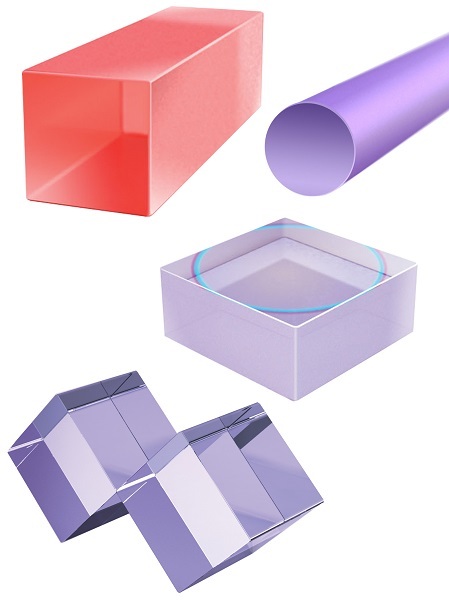 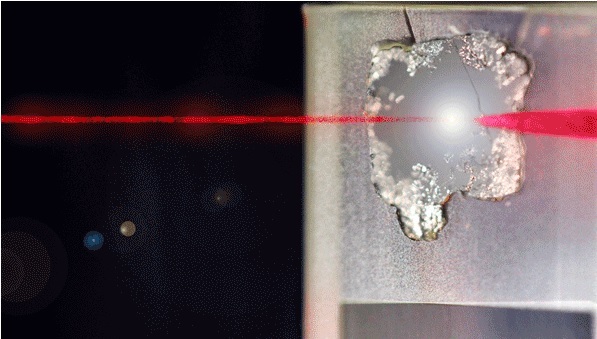 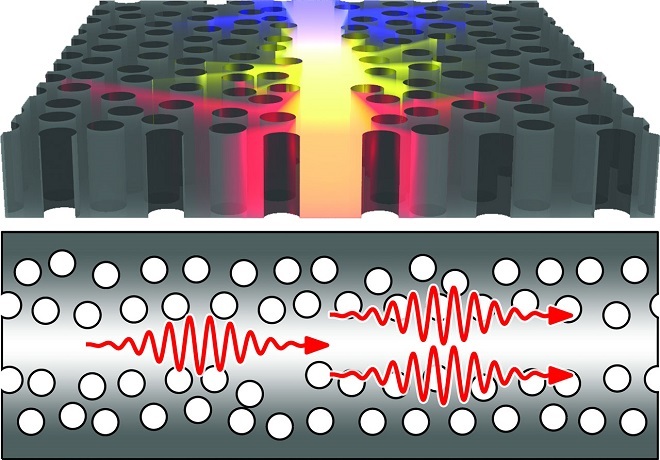 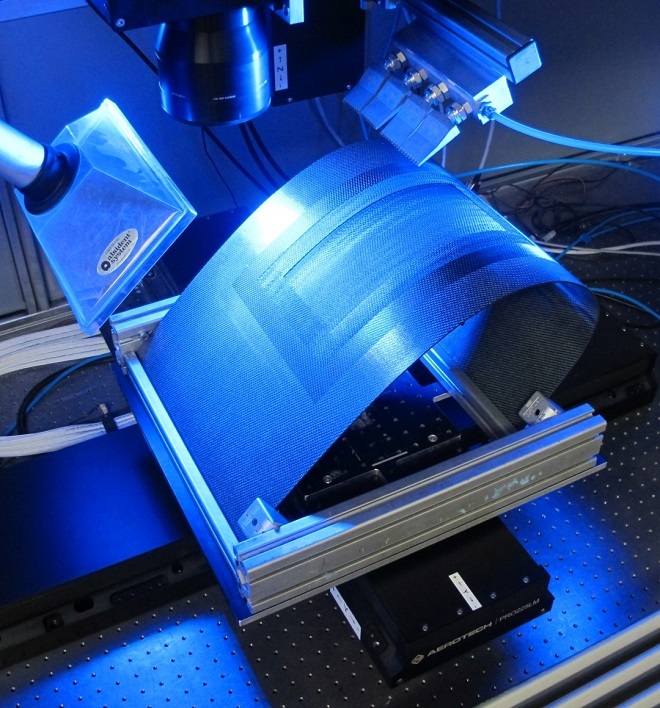 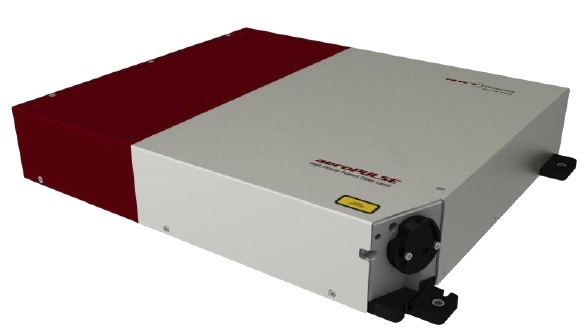 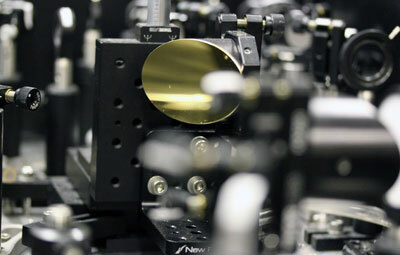 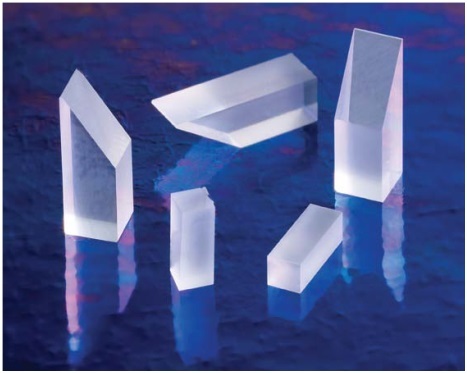 Superior Ion Beam Sputtered optical coatings now offered for customer furnished material to support laser crystal manufacturers and integrators. 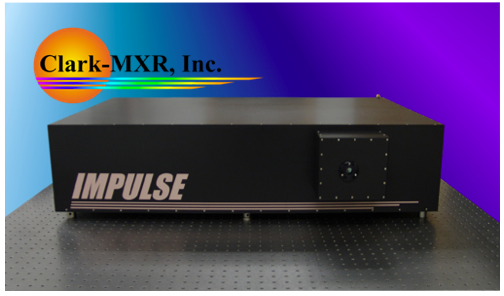 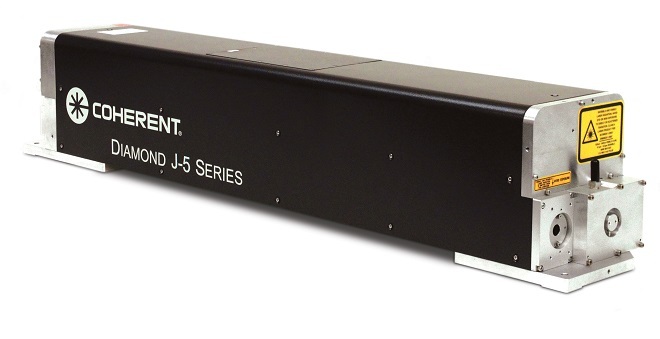 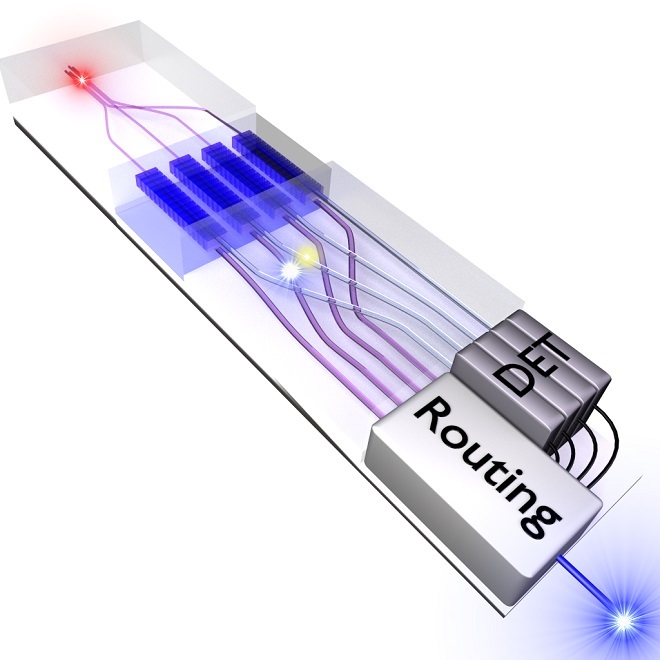 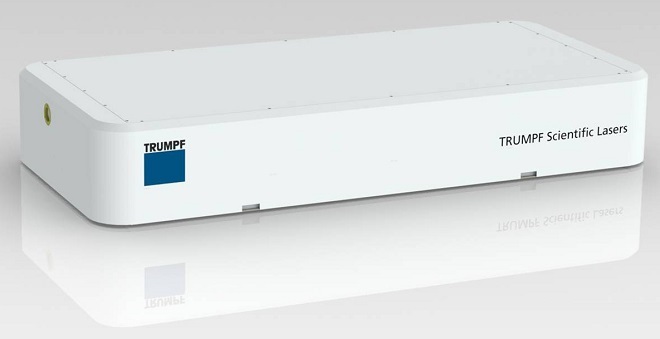 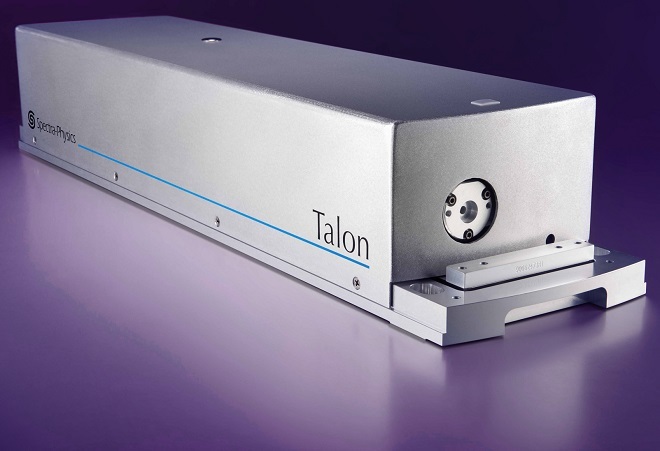 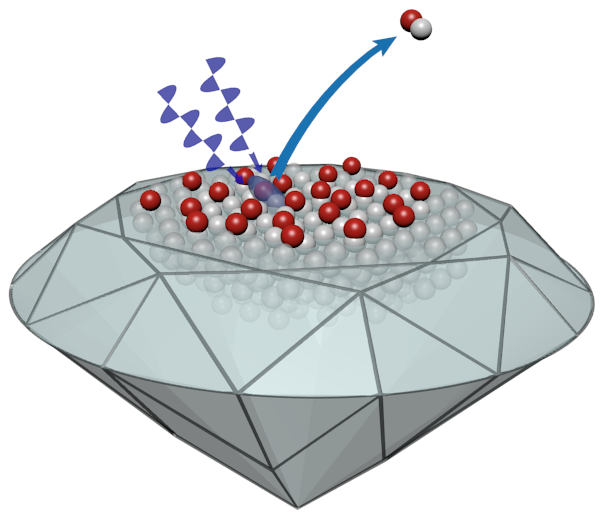 Tabletop synchrotron: Clark-MXR’s Model IMPULSE enables yet another advance.